Before first glancing at a GMT Watch you may think that the timepiece has something to do with either Formula 1 auto-racing or the GMT games. Although the three initials are the same, a GMT watch has very little to do with either activity. A GMT Watch is a timepiece with an independent hour hand that offers dual time-zone functionality and may be set to the Greenwich Mean Time from which it is named. Greenwich Mean Time is the solar mean time at the Royal Observatory in Greenwich England. 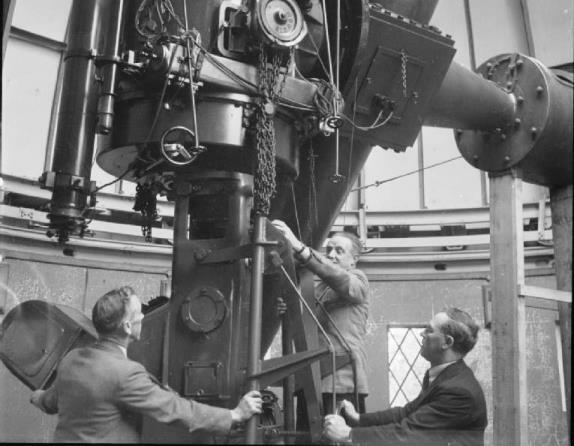 The Royal Observatory’s solar mean time has served as a global time standard since it was first instituted at the International Meridian Conference in 1884. The Royal Observatory’s GMT clock is revered throughout the world for its time-keeping accuracy and also serves as a reference time, independent of location and most time-zones throughout the globe are based on a reference as a number of hours ahead of or behind the GMT time. Watchmakers from Omega and Rolex, Breitling, Oris and Graham to Luminox, Invicta and Swiss Legend have designed GMT timepieces that can be synchronized with the Royal Observatory’s clock, providing GMT watch wearers the ability to have Greenwich Mean Time on their wrists. 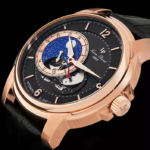 World travelers and international businessmen have opted to use the convenient second time-zone function on a GMT watch for its dual time-zone accuracy when traveling to other continents or for conducting business overseas. Precision GMT men’s and women’s watches are highlighted this week at WorldofWatches.com, during the site’s Join The GMT Movement event. Popular GMT men’s and women’s watches from Invicta, Breitling, Jaeger-LeCoultre, Maurice Lacroix, Lucien Piccard, Oris, Seiko and Akribos XXIV are featured in the promotion in styles and prices to suit everyone’s tastes. 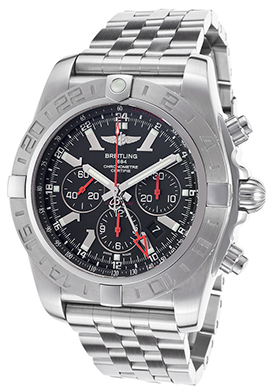 The Breitling Chronomat GMT Chronograph for men is an excellent choice. This precision crafted Swiss-made automatic timepiece features highly-prized chronometer certification by the COSC (Official Swiss Chronometer Test Institute). The premium-grade stainless steel case is presented on the signature Chronomat multi-link bracelet in a brushed and polished stainless steel. The unidirectional rotating bezel with engraved markers surrounds the black dial with three subdials, a red skeleton GMT hand, luminous hands and hour markers. A semi-skeleton case back lets you see the intricate automatic movement inside. Breitling chronograph is 47mm in diameter, 18mm thick and is water-resistant to 200 meters or 660 feet. 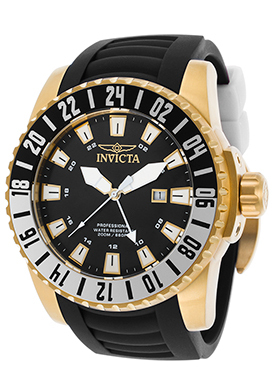 The Invicta Pro Diver GMT men’s watch is an outstanding look and value. The 18K gold plated stainless steel case is presented on a handsome black polyurethane strap. The unidirectional rotating bezel with a coin-edge rim features screened Arabic numeral 24-hour markers in a contrasting black and white finish. The legible black dial features an independent GMT hand, luminous skeleton hands, Arabic and luminous hour markers. 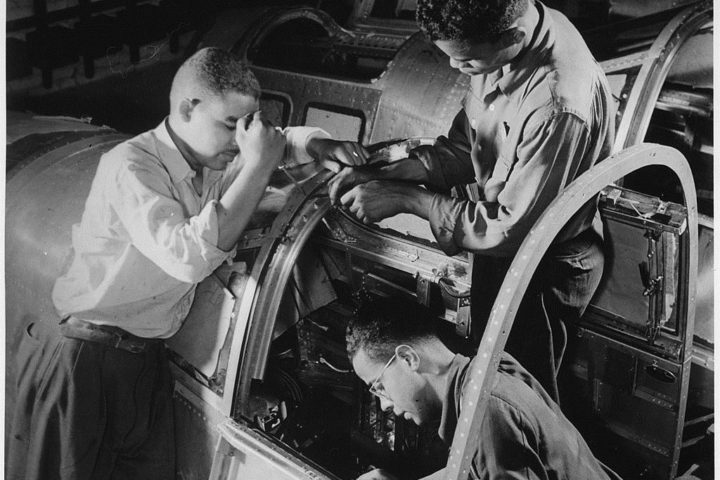 A window at the 3 o’clock reveals the automatic date calendar. Features include Swiss-made quartz movement inside for precise time-keeping accuracy and water-resistance to 200 meters or 660 feet. 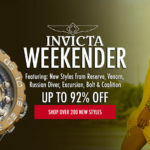 Invicta watch is 52mm in diameter and 16mm thick. 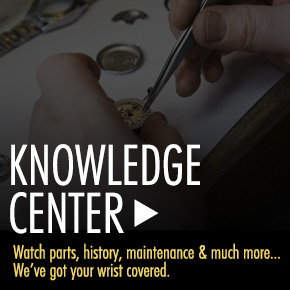 Free shipping and free returns are included on all domestic men’s and women’s watch purchases inside the continental United States at WorldofWatches. 2 comments on Join The GMT Movement! Well, the Invicta GMT looks much more expensive than its actual cost. The pro diver series is one of my favorite lines. Thank you Brian. We always welcome your input.